The Magic Hat Brewery has been putting a performance into every bottle of beer since 1994. Today, the South Burlington, VT-based brewery is cranking out 400 bottles of beer every minute and the brewing process, in all its strange and satisfying glory, has never been more accessible. The Magic Hat Artifactory, the nerve center of it all, is located in South Burlington, VT, and is ready to take your taste buds to places you never knew existed! The Growler Bar is a sight to behold with 48 taps a flowin’ and a constantly changing line-up of Magic Hat’s best beers, including all our year-round offerings, the current seasonal and even some experimental brews! Come take in the mysterious ambience created by the best tasting beer on the planet! 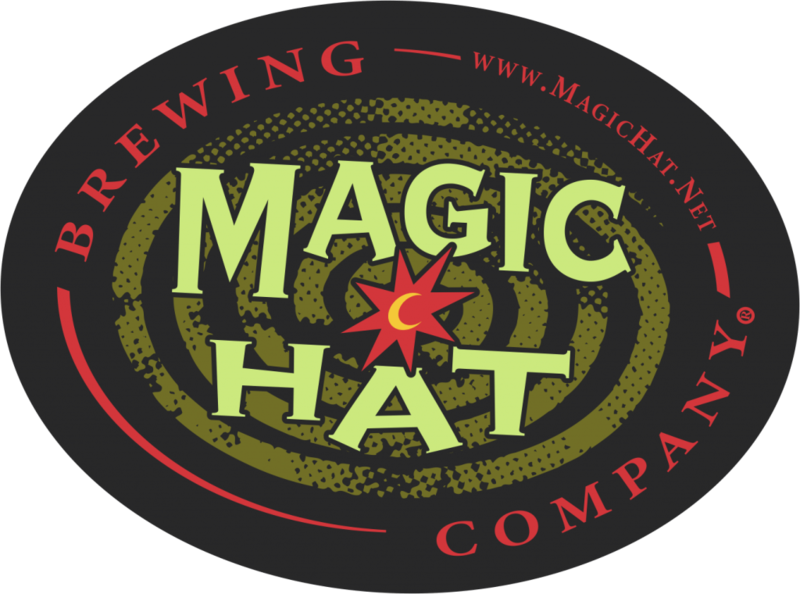 Learn More About Magic Hat Brewing Company And Their Beers By Visiting Their Website.